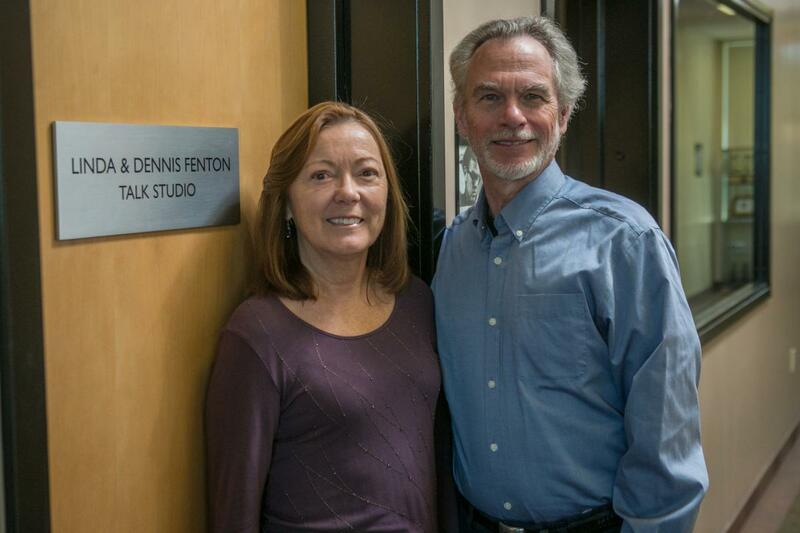 Ventura County residents Linda and Dennis Fenton donated one million dollars to establish the Fenton News Endowment at KCLU, to support and expand KCLU’s award-winning news department. They encourage other listeners to make a gift, in any amount, to this permanent endowment to ensure tri-county residents have access to KCLU’s national and local news coverage for generations to come. As the endowment grows, KCLU’s ability to provide more services grows as well. Please use the attached pledge form to make your gift today or contact Mary Olson, KCLU General Manager at (805) 493-3925 or Molson@callutheran.edu.